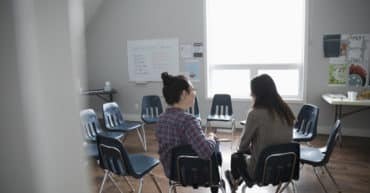 Would you like to offer your course on CBT Nest? 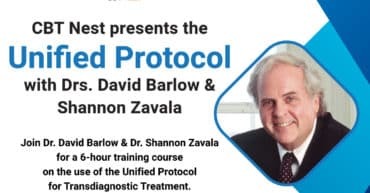 Dr. David Barlow’s “Unified Protocol” webinar – 50% off thru Mar. 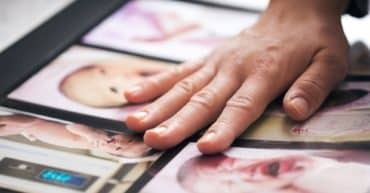 29! 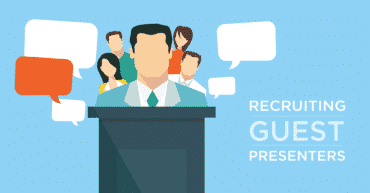 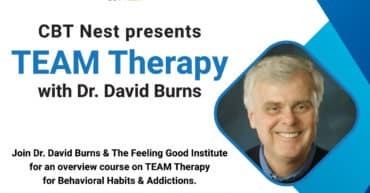 Dr. David Burns’ “TEAM Therapy” webinar – 50% off thru Feb. 23! 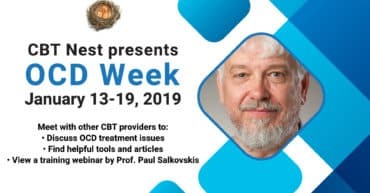 Prof. Paul Salkovskis’ “CBT for OCD” webinar – 50% off thru Jan. 19! 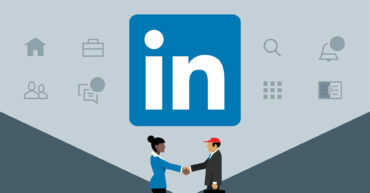 To our Linkedin Members: We’re Moving!